More dogs mean more dirt. Whether you keep a pug or a Labrador, you need to be responsible enough to maintain the dog. Many dogs might not like having a bath, but still, they need to be clean. This is important as dogs might leave an odor or their furry skin might become a playground for ticks and lice. So yes, dogs need not fear to go for the haunting and dreaded activity called bath time with such tips that can help them be clean otherwise too. Obviously, this does not mean that you are free from giving your pets a bath at all. But here are some strategies withsome luxury dog accessories can help your dog sport a clean when bathing isn’t required. Living in a clean environment, your dog will start valuing cleanliness. You also need to ensure that his stuff is clean always. This includes everything from his mattress to his chew toys to his food plate. This would prevent accumulation of dirt. Simple cleaners, which do not cause allegories to your dog, are great products for keeping your dogs’ toys and clothes clean. 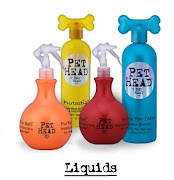 Grooming your pet’s hair is required to keep the fur healthy and free from fleas. Various brushes for grooming the hair and tools for de-shedding are available. Shedding of hair can be troublesome even for you as the dog would leave trails of hair all over your house. Often such tools have small high quality stainless steel blades to maintain the length of the dog’s hair and keep their coat shiny and healthy. Your pooch needs to take care of his teeth too. To maintain their oral health, you can always use toothbrushes that are different for different breeds of dogs. Such oral care kits also include oral care water additives, and sometimes even chews can prove to be useful in keeping the dog’s teeth clean. There are certain dental chews for dogs which help to freshen up the dog’s mouth from inside out. Bad breath is also an issue among many pets. For this, you can use products like the Instant Fresh Breath Foam. 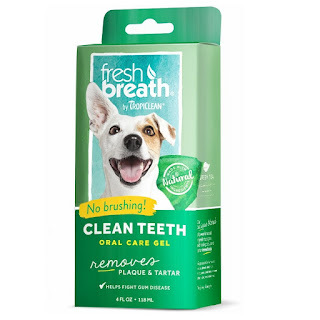 This not only gives your dog a fresh, fragrant mouth but also loosens plaque. The foams got a good taste, so it’s totally pet-friendly. 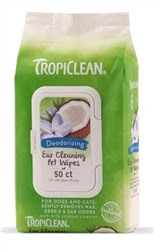 Pet wipes are a quintessential part of the pet grooming kit. Dogs are messy creatures, so these wipes come handy when you need to clean them without a proper bath. A company called John Paul makes great wipes catering to different needs of dogs. There are ear and eye wipes and tooth and gum wipes. Then there are biodegradable pet wipes are useful for removing dirt from the dog’s coat and paws after they come from a walk or playing outside. Hence, you can use such products and techniques to keep your little family member healthy and fresh, and he wouldn’t have to crib much for bathing. 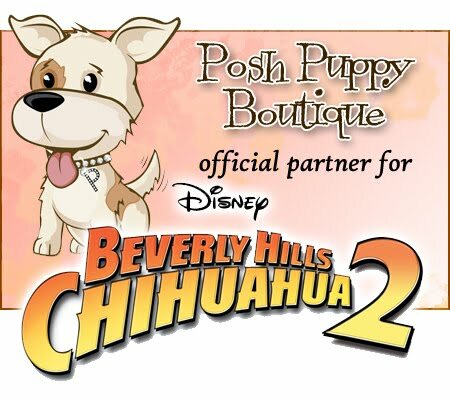 You can find all the products you require at Posh Puppies Boutique’s website or at the store! Need to go to a formal black dress and black tie party and want to bring your dog along? Well, worry not; dress up your dog in the aptest fashion with the help of a vest and suit specially designed for such purposes. Leaving for an appointment at your favorite spa or going out for a beer with your friends and you are in no mood to leave your adorable dog behind? 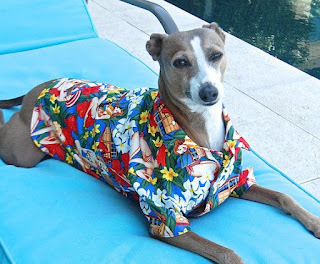 Dress your pet in cool vintage t-shirts or in a pair of polo t-shirts especially suitable for larger dogs and take them out! Going out to friend’s place for a party and do not know what to dress your dog in? Here is a quick tip- add a scarf and a hat to your dog’s image. 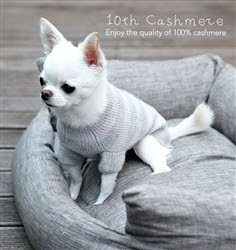 To top it off look for a beautiful designer dog clothes for your female dog or dress your dog in t-shirts and pants! Going out for a stroll or looking to have dinner on a winter’s night and don’t know what will keep your dog warm? 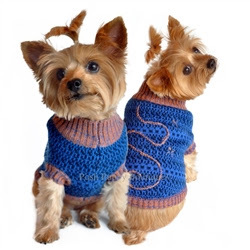 Dress your dog in the most fashionable sweater, be it with cool characters on it or simple textured design, your dog will definitely feel warmer! Pouring rain outside and you have to go out to enjoy, but can’t leave your dog behind? Grab a pair of shoes for your dog and leave your house with no worries. 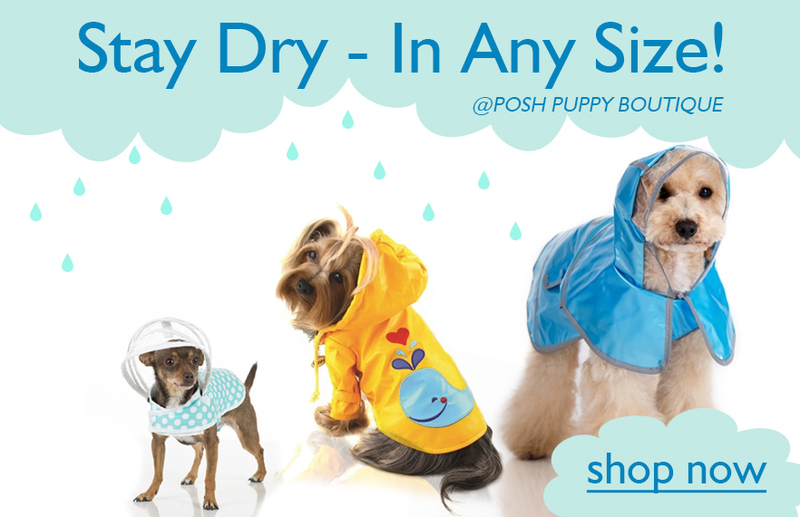 You could even make a DIY raincoat for your pet from older raincoats! Dogs require pampering too! 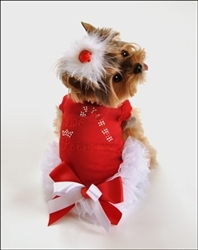 And what another way to pamper your princess of a dog than getting them the best frilly dresses and tutus! Your dog is definitely going to give you a lick or two after getting beautiful dresses! Want to keep your dog warm as well as make them look cool? Get them the trendiest sweatshirts and hoodies. Get solids, or with pretty characters on them, your dog will look awesome in it regardless! Tired of letting your dog go out without apt clothes after a shower? Pamper them with the softest dog robes and PJs! 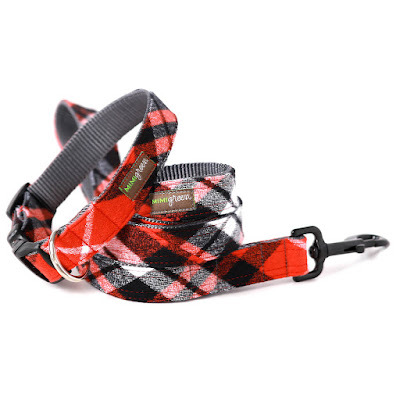 Choose the color you like, with the design which suits your dog’s personality! Dogs love to dress as much as we do! 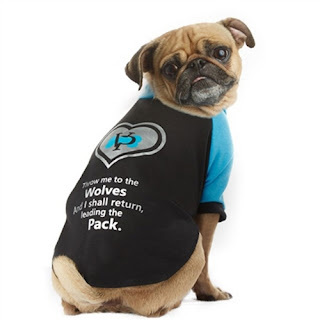 Grab the dog clothes for your dog with our website and make your dog stylishly comfortable! critters who are protecting their newborns and their nest. cat and especially newborn puppies and kittens. far from the warmth, safety and security of their mother’s side. to them when it comes to their nesting and feeding behaviors. source without appropriate protection in place. backyards and other exterior areas we perceive as being safe. other possible entry points for trespassing predators. mouse, mole or other nuisance creature.